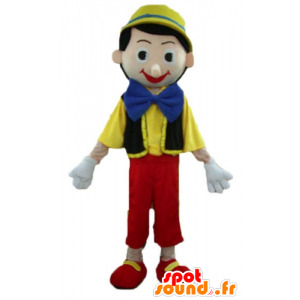 Mascot in the form of an animal character plush with a Pinocchio nose yellow. 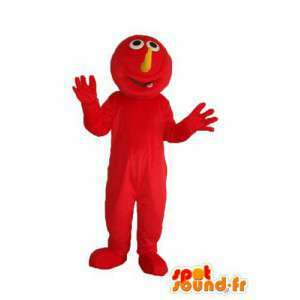 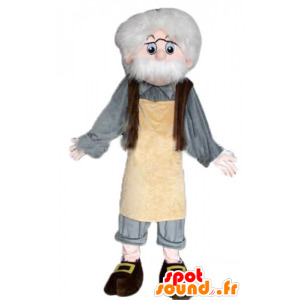 Currently for sale on spotsound.fr, this costume is available in several sizes and will attract the attention of your guests or friends on the occasion of your evenings to theme or events of any kind. 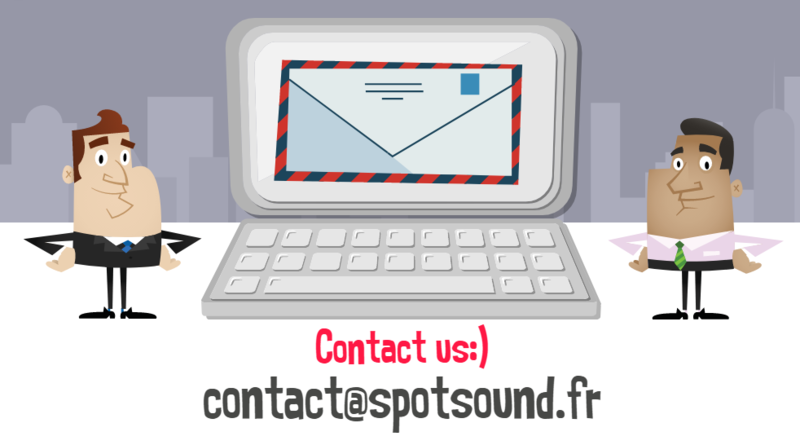 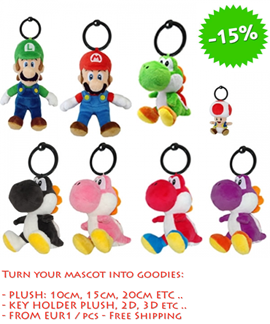 It is customizable to suit your needs and delivered in express, free of charge. 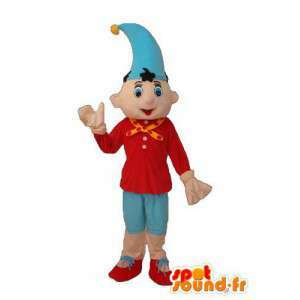 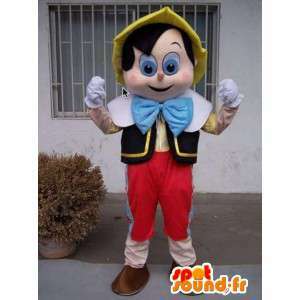 Mascot costume to the effigy of Pinocchio offered for sale on our website for sale online fancy dress. 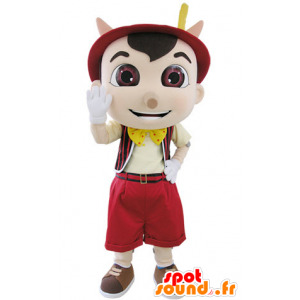 With this mascot, organise your events in any genre: festivals, carnivals, commercial events... You have the possibility of customization before command. 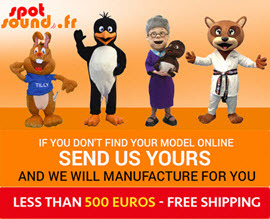 Shipping is fast and free. 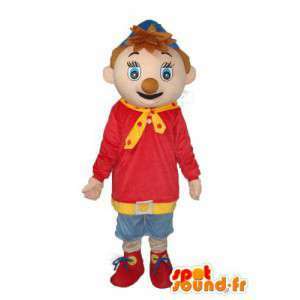 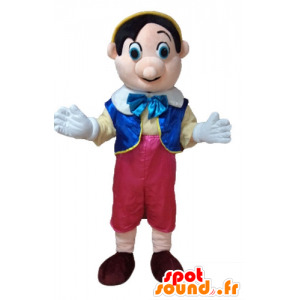 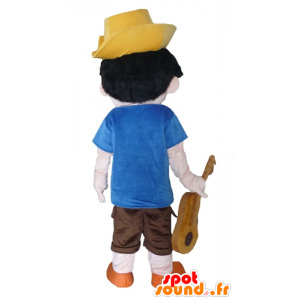 Pinocchio costume offered for sale on our online platform of famous mascots for sale online. 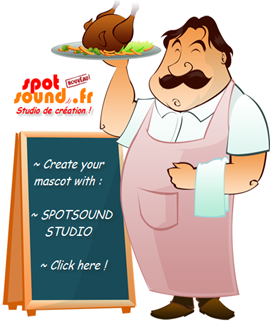 With our famous mascots, organize special events. 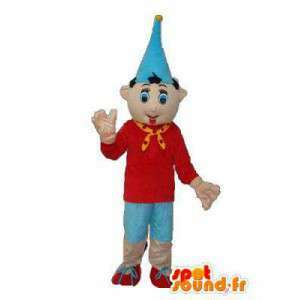 Available in several sizes, our Pinocchio suits will be sent quickly wherever you are after a phase of preparation. 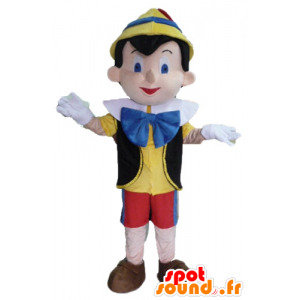 Our customer service is at your disposal for any question concerning our Pinocchio.